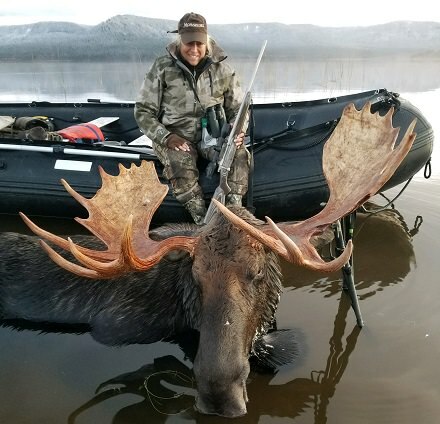 Mossberg’s Linda Powell makes her return to the show with some British Columbia moose action. She talks about this hunt in detail and the gun she used to take this giant bull. Then we discuss the ground breaking Mossberg Shockwave – a unique design that makes this weapon the ideal personal defense scattergun. Available in 12 gauge and now in the more recoil friendly 20 gauge. 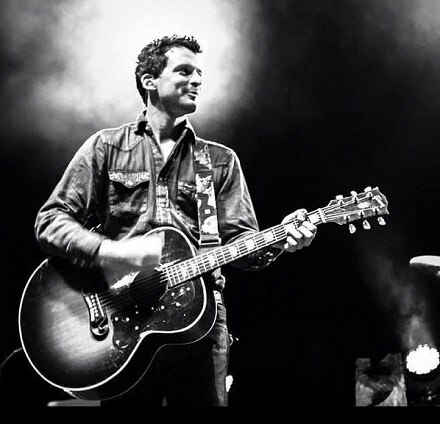 Next we spend a couple segments with Turnpike Troubadours frontman and avid hunter Evan Felker. I don’t know many country artists that have a kennel full of Deutsch Drahthaars and English Pointers so Evan is a unique breed. The kind of guy you’d like to sit around the campfire with and pass around a bottle of bourbon after a long day in the woods. We talk old Browning shotguns, training and raising quail dogs, archery elk hunting and the new record ‘A Long Way From the Heart’. I don’t know how Turnpike keeps doing it, but this might be their best work yet. We wrap up the show by visiting with our good friend Sean Callahan of Southpond Outdoors. Every season, we see giant bucks killed on relatively small farms. 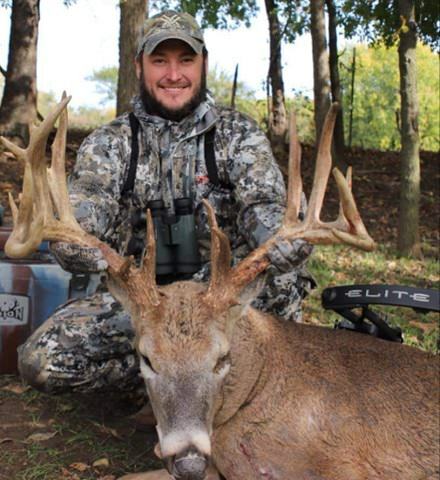 Sean joined that club last week with this Missouri monster. Taken on the 95 acres he purchased last spring. The buck he nicknamed ‘War Machine’ was perfect for a segment on ‘Small Farms, Big Bucks’. Be sure to check out Sean’s ‘Southpond Outdoors – The Pursuit to the Plate Podcast’ for more great hunting content and wild game recipes.